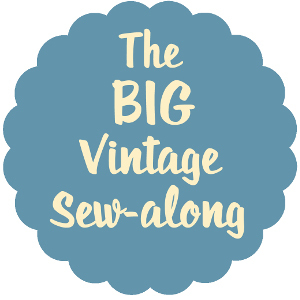 I know it doesn’t seem overly seasonal, but with the great British Summer approaching, you never quite know what thickness of clothing you will need! In March we had snow, then a mini heatwave in April, before temperatures of 7C again! 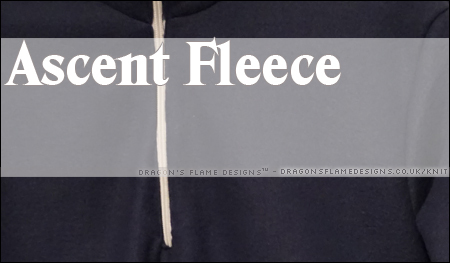 Besides, it’s nice to have a warm fleece to wear on a chilly late spring / early summer’s evening. 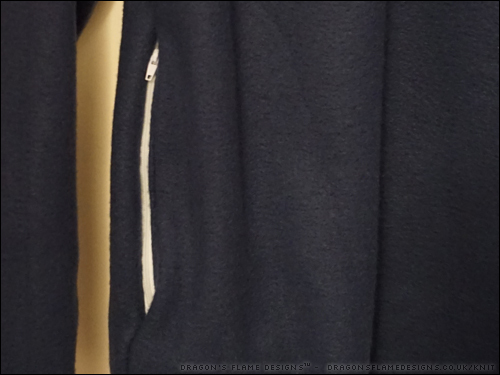 Following from my first Ascent fleece, I decided to change the facing a little, to make it easier to sew. 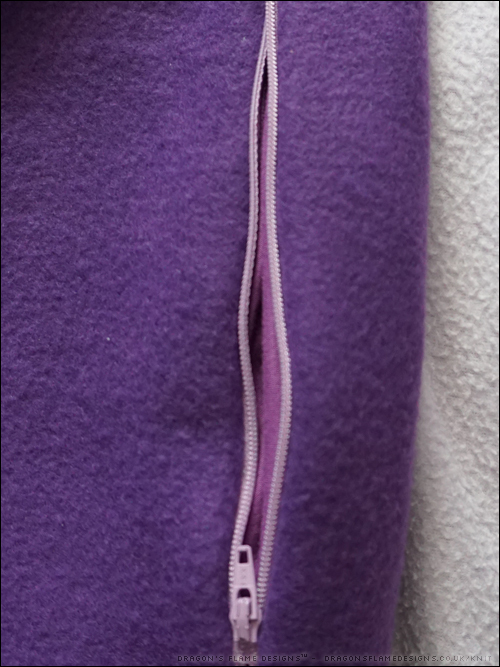 I couldn’t find a suitably chunky zip this time, so I picked out a 10″ open zip instead and just covered the end with my facing. 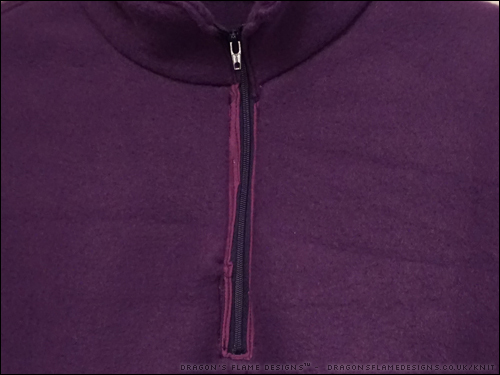 I used bias binding for the facing – it dawned on me that a zip wouldn’t stretch sideways, so why did the facing need to be stretchy? 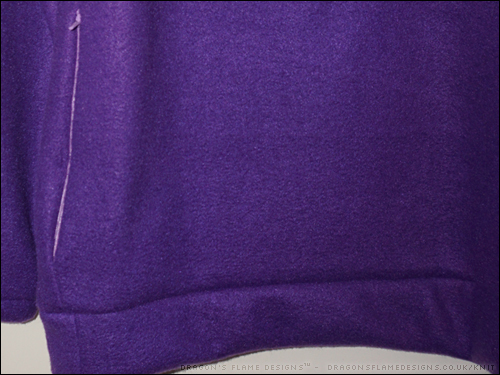 The bias binding was a dream to sew in comparison to the jersey I used last time, and links in the white zips as well. 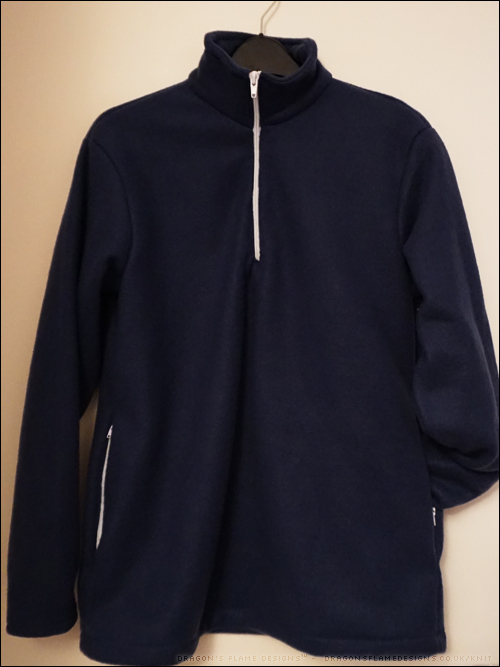 The pockets have regular zips again, but I stuck with white non-concealed zips to lift the navy blue fleece. 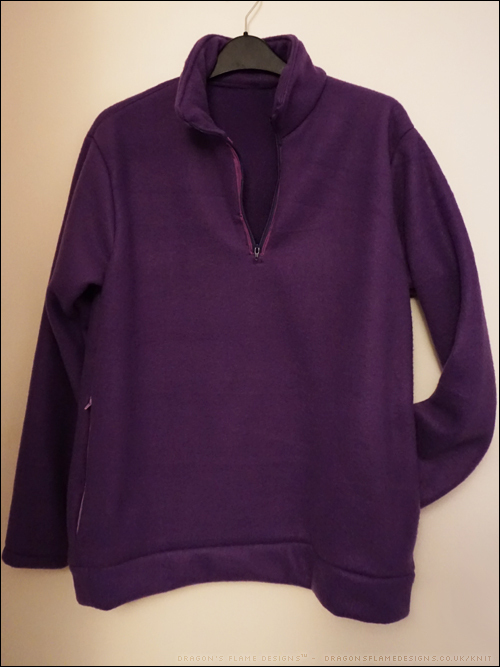 Too much of a dark plain colour can look too heavy for the person this is made for, so I felt the white zips would lighten it enough for her. 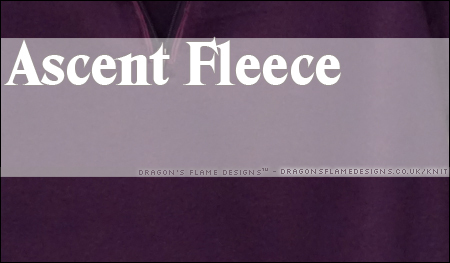 The pockets are self-lined with the fleece, and while that’s not ideal for this time of year, it’ll be perfect for Autumn and Winter, with no risk of cold hands while she’s wearing this! 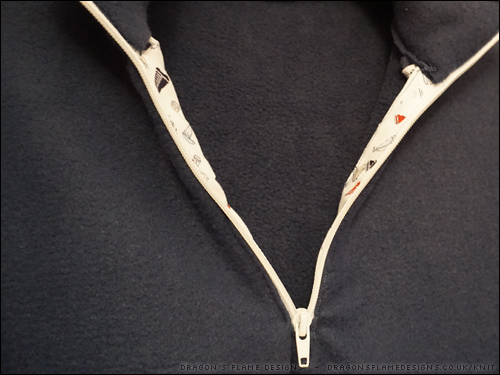 If you want to be really picky, the front section doesn’t quite seem to want to hang properly – it looks like it’s a little caught up near the base of the zip. But the relative I made this for was perfectly happy with it, and once it’s being worn you really wouldn’t notice it at all. 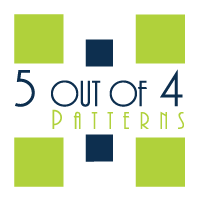 The pattern has been adjusted for her height (or lack of! 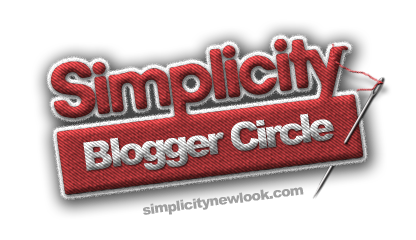 ), but I added in some extra length to save needing to add a band at the base. 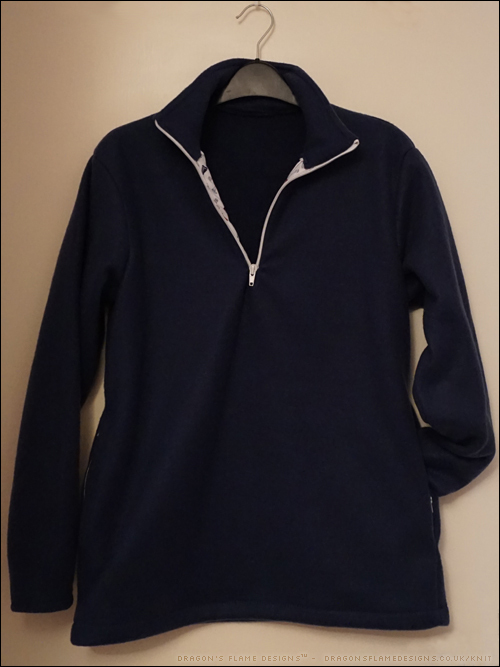 This entry was posted in Clothing, Sewing and tagged 1/4 zip, 5 out of 4, Ascent, clothing, fleece, sewing, Top on May 8, 2018 by Sewist.